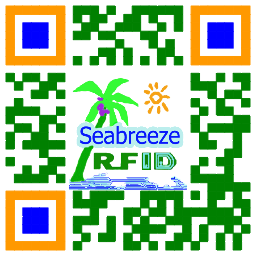 Sprijinirea cip: EM4305, Hitag S256, T5577, etc. 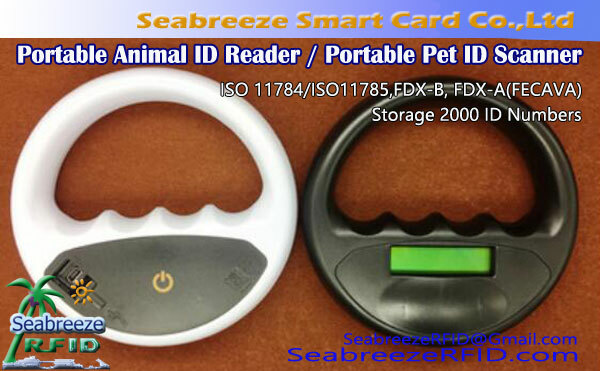 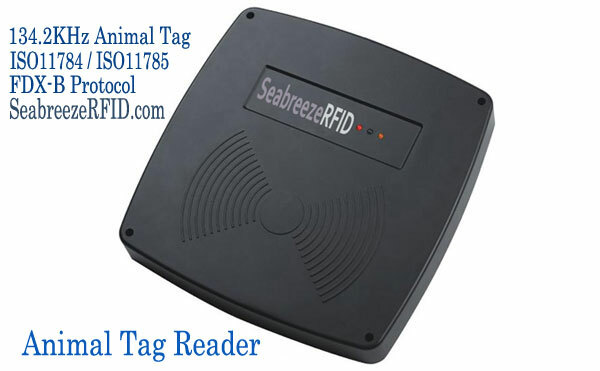 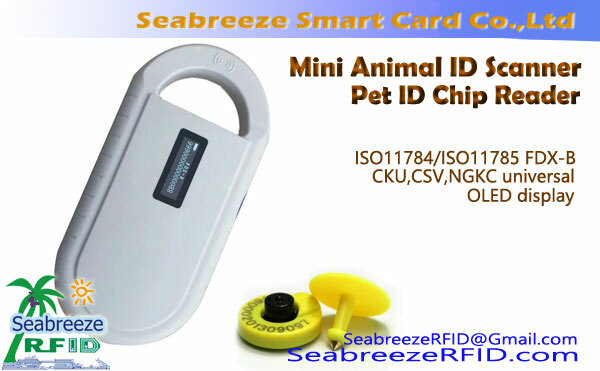 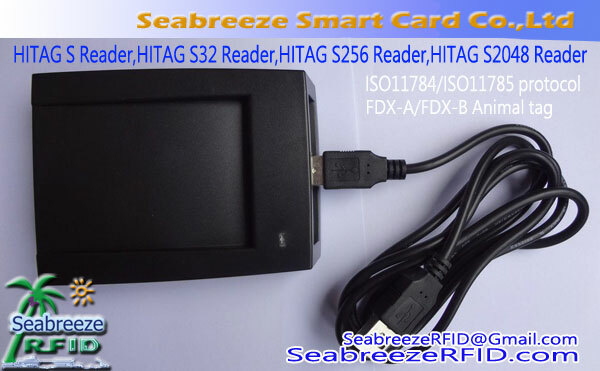 Long-distance 134.2KHz Animal Tag Reader, supports EM4305, Hitag S256, T5577 and other according to ISO11784 / ISO11785 protocol animal management tag reading. 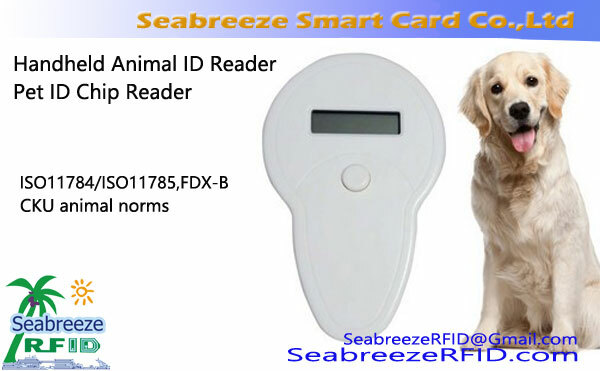 The animal management reader high stability, can automatically adapt to a variety of environments, long-term use will not drift, is widely used in animal husbandry management, improve farm management level, can also be used for related meat traceability and so on.